Psoriasis is the most complex skin disease in modern society, yet the exact cause is unclear. We do, however, know of several factors which may trigger psoriasis or worsen psoriasis symptoms. 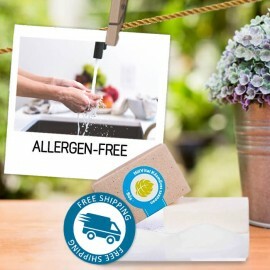 These factors include unhealthy lifestyle, sugar-rich diet, stress, lack of exercise, alcohol consumption, smoking and the use of detergents and cosmetics containing toxic ingredients or chemicals. Products in this category calm and soothe the skin. 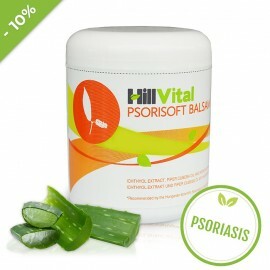 Herbal medicine and food supplements have been clinically proven to relieve psoriasis symptoms. 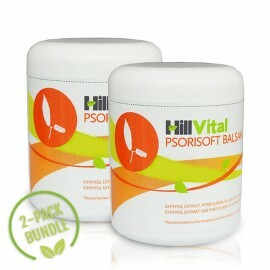 Psorisoft balsam is a natural product suitable for topical treatment of psoriasis. It contains organic herbal extracts and natural oils that support the treatment of psoriasis and deeply moisturize and hydrate the skin. When struggling with psoriasis, we recommend the use of appropriate personal hygiene products, not containing chemicals. Mother Nature offers us plenty of minerals that we use to produce our Dead Sea Mud soap or Coal Tar soap. 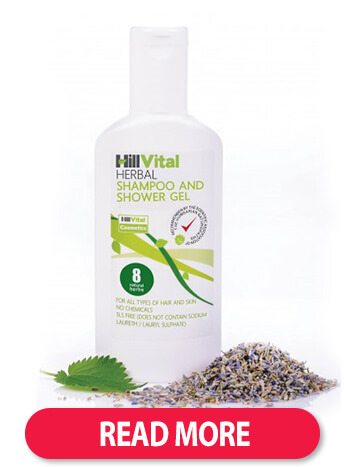 Our specially designed 2-in-1 product Shower Gel and Shampoo is ideal for someone whose scalp is affected by Psoriasis, Eczema and Dermatitis. 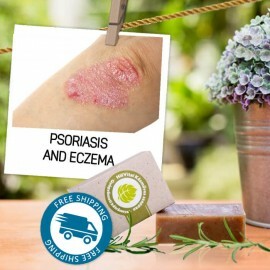 When dealing with Psoriasis, the most potent herbs to preserve beautiful skin from within are Common Agrimony, Elderberry, Common Dandelion, Common Fumitory, Stinging Nettle and Common chicory. 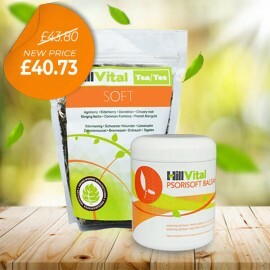 Our Tea Soft blends each of these nutrients to maintain healthy skin. 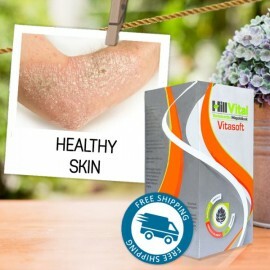 When treating severe and persistent skin diseases, increased vitamin intake is essential to promote the regeneration of cells and provide essential nutrition. 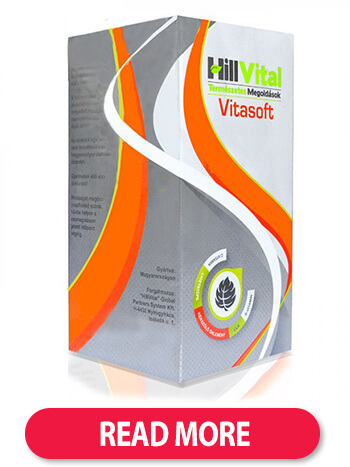 Vitasoft contains all the essential nutrients required. 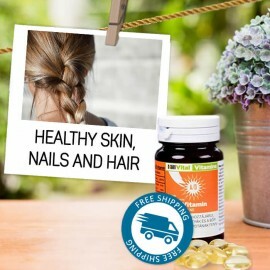 This comprehensive vitamin pack is designed to provide ultimate nutrition for the skin and promote natural regeneration. 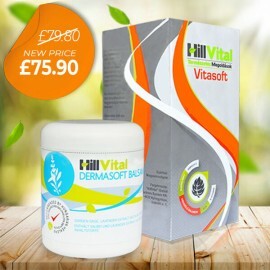 Vitamins A+D pack also contains essential vitamins for beautiful and well-nourished skin. Stop suffering, start restoring. 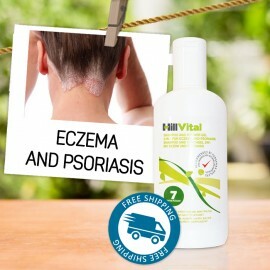 Free of harmful chemicals, HillVital products for psoriasis not only help soothe dry and flaky skin but the natural formula helps restore visibly healthier skin. 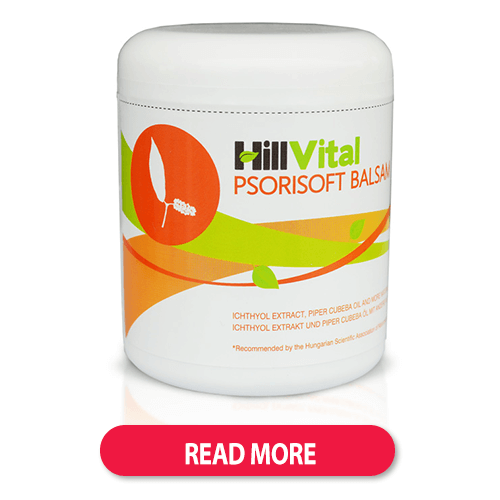 WHAT TO EXPECT FROM PSORISOFT CREAM Instant and lasting itch relief A reduction in r..
WHAT TO EXPECT FROM PSORISOFT CREAM Instant and lasting itch relief A reductio.. 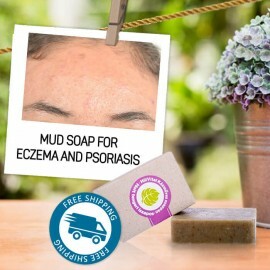 Soap for eczema and psoriasis with mud from the Dead Sea - the secret of eternal youth! Dea..
Dead Sea Mud Soap for eczema and psoriasis. 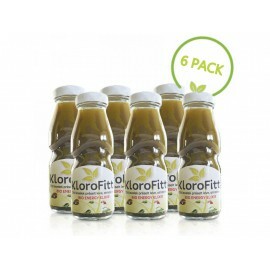 Its unique properties bind water, hydrate and regenerate the skin. Does not dry the skin! 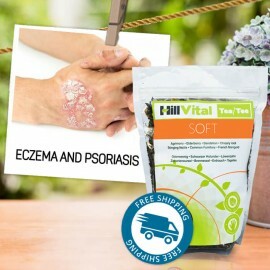 Incredible effects in healing psoriasis and eczema! End skin problems! Coal Tar is an ichthammol - a sulfur derivative. Ichthammol can have an ..
Coal Tar is ideal for supportive treatment of psoriasis and eczema. Its therapeutic, antiseptic, and anti-inflammatory properties heal the skin and stifle itching. Ideal solution for skin problems.